This is a short manual (by steps) how to start to use InFormEnter+. Step 1. 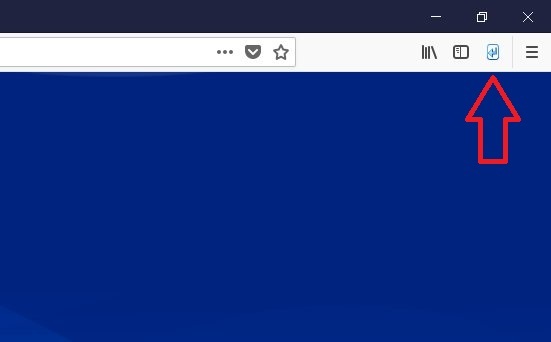 Open Firefox and find InFormEnter+ button in toolbar. Click it. Step 2. To setup your data select "Options" from popup menu. Step 3. You will see options page with default sample data (My name, etc). Fill it by your data. Step 4. 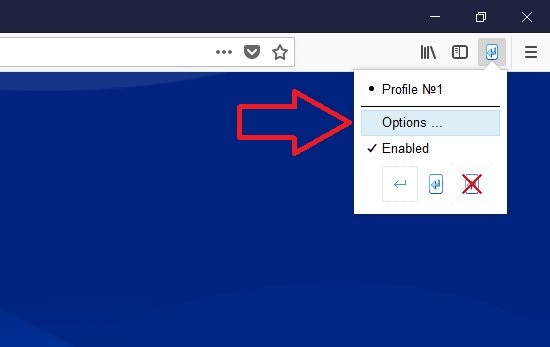 Go to page with web form and select text box - you will see small blue arrow (marker). Click it. Step 5. You will see your data in popup menu. 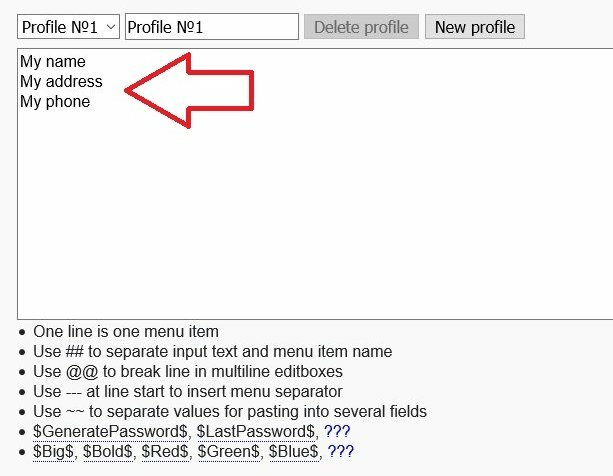 One line in Options dialog is one menu item. Select for example your name. Step 6. You name is placed into the textbox. For more precise tuning read hints in Options dialog and read the help.